How to watch Crime Diaries: The Candidate: Season 1 (2019) on Netflix Germany! Yes, Crime Diaries: The Candidate: Season 1 is now available on German Netflix. It arrived for online streaming on March 22, 2019. We'll keep checking Netflix Germany for Crime Diaries: The Candidate: Season 1, and this page will be updated with any changes. 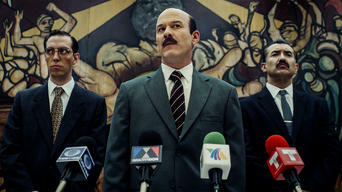 In 1994, Mexican presidential candidate Luis Donaldo Colosio's assassination sends his dying widow racing to uncover who did it. Based on true events. Three look-alike suspects. Two distinct watches. One missing bullet. And a possible conspiracy that rocked a nation. Season 1 of Crime Diaries: The Candidate has 8 episodes. Because different Netflix countries have different availability for episodes, you'll need to check the episode listing below to see which are available in Germany. Encouraged by his wife, presidential candidate Luis Donaldo Colosio resists political party pressure and writes a speech that sticks to his principles. Three suspects are arrested in Tijuana. Cmdr. Benítez becomes even more suspicious when the investigation is immediately taken out of his hands. At Colosio's funeral, Diana Laura sees suspects at every turn. 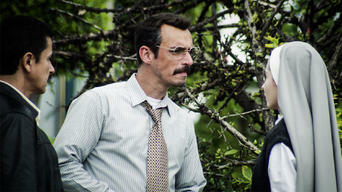 Noticing Mario Aburto's resemblance to a new murder victim, Benítez forms a theory. A confession from her driver spurs Diana Laura to visit Gen. Garcés. Miguel Montes forms his own theory. Benítez receives a key piece of evidence. 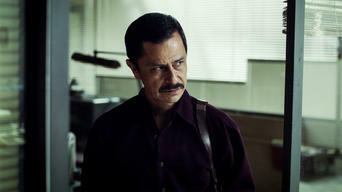 Montes interrogates the Tucanes. A new detail is spotted in the assassination video. 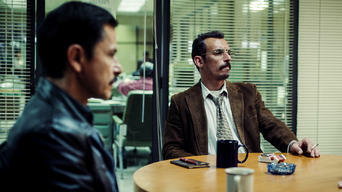 Salinas announces an appointment that makes Diana Laura suspicious. In light of new evidence pointing to two shooters, Montes gathers more proof of a lone gunman. 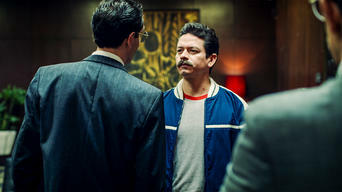 Diana Laura confronts Montes and begs him for a favor. 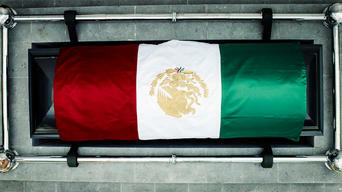 Another PRI politician is killed. Diana Laura encounters complications on a secret trip to Tijuana to visit Aburto's family. Benítez is sent a warning. 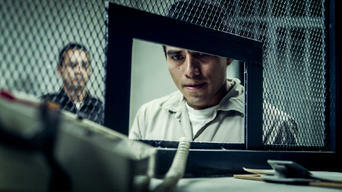 Montes receives a new piece of evidence that forces him to make a decision. Rubí confronts López Riestra. Diana Laura has parting words for Montes.